I’ve always loved Madonna, but her appeal was in part because she was a lot more than just a pop singer. She was an anomaly; an outspoken, vulgar woman who thrived on the hypocrisy of the 80s and a champion the LGBTQ community far before it was trendy to wear a red ribbon at award ceremonies. 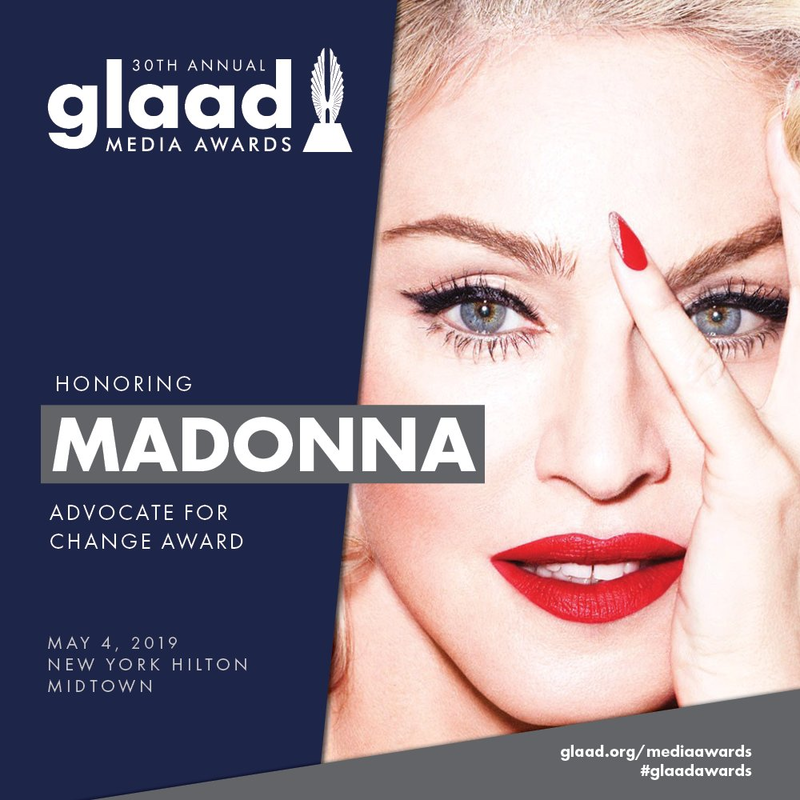 So I’m happy Madonna will be presented with the Advocate for Change Award at the 2019 GLAAD Media Awards in NYC this May. The inaugural Advocate for Change Award was given to former President Bill Clinton in 2013. Madonna will become only the second person to receive the honor, which is given only to those who “changed the game for LGBTQ people around the world” through their work, and I couldn’t agree more with GLAAD for acknowledging her. Often the LGBTQ community looks to pop culture icons as our allies. 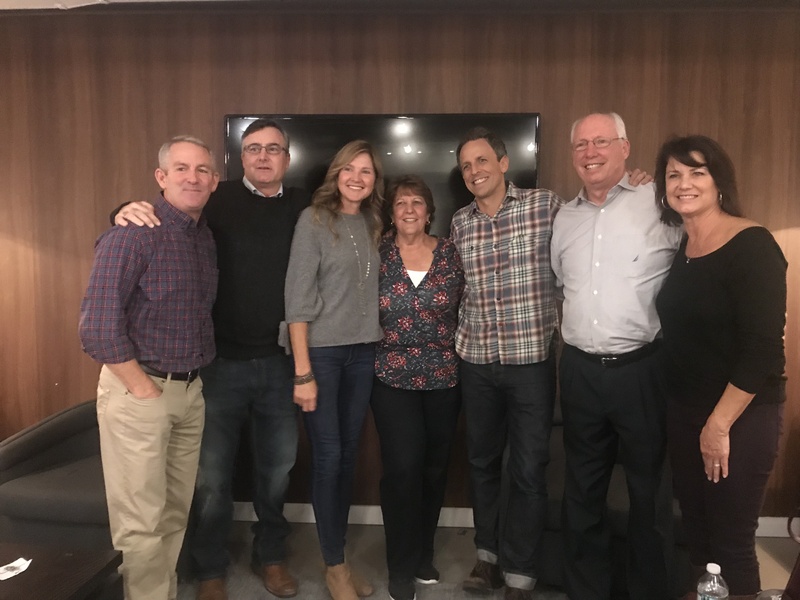 Over the past decade as being gay has become more accepted, we’ve started to also see allies step forward in sports and the business community. 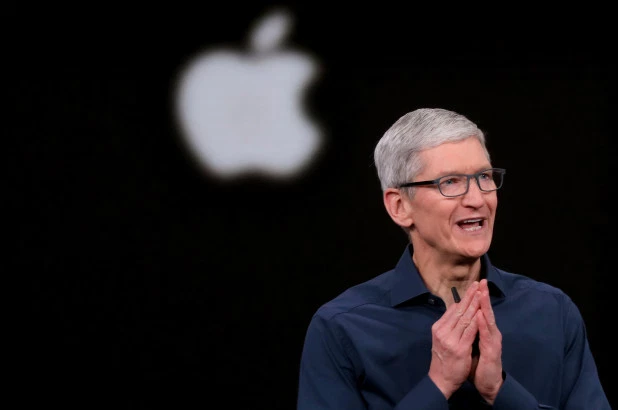 Four years ago Apple’s CEO, Tim Cook, became the first Fortune 500 CEO to publicly acknowledge he is gay. Last week Cook went a step further, saying “Being gay is God’s greatest gift to me.” He said he felt the need to share his comments to respond to stories he was hearing about increased bullying, families making life difficult for kids grappling with their sexuality and rising suicide rates among gay teens. Tim Cook is not just a CEO. He is the CEO of one of the most admired companies in the world with a brand and name recognition that any company would envy. Earlier this summer Apple became the first American public company to cross $1 trillion in value. While its success is in large part attributed to the founder, Steve Jobs, Cook has done an admirable job making sure that Apple continues to grow. and succeed in a very competitive industry. I would like to see more executives speak out and up. Role models are around us everywhere and we can draw inspiration from them, but sometimes we need to be reminded so thanks for speaking up Tim. I’m sure that your sentiments have helped many and perhaps challenged misconceptions some people may have about what it means to be gay. Earlier this week I read on NewNowNext that a remake of the mid-90s film Clueless is being explored. My initial reaction was, “As if!?!“. While I loved the original and am still prone to use lingo from the movie (Full on Monet, Betty and Fashion Victim just to name a few) – you can read through an extensive library of terminology the film used and helped make popular, here. To say I’m buggin’ would be an understatement because what made the movie so great (for me) was how much it captured and poked fun at the stereotypes of the day – especially teenage Southern Californians. A remake of this film will need to tap into similar cultural touchstones of the day, but as a 40-something I doubt I’m tapped into the zeitgeist of today’s teens so much of the humor and references will likely go above my head. 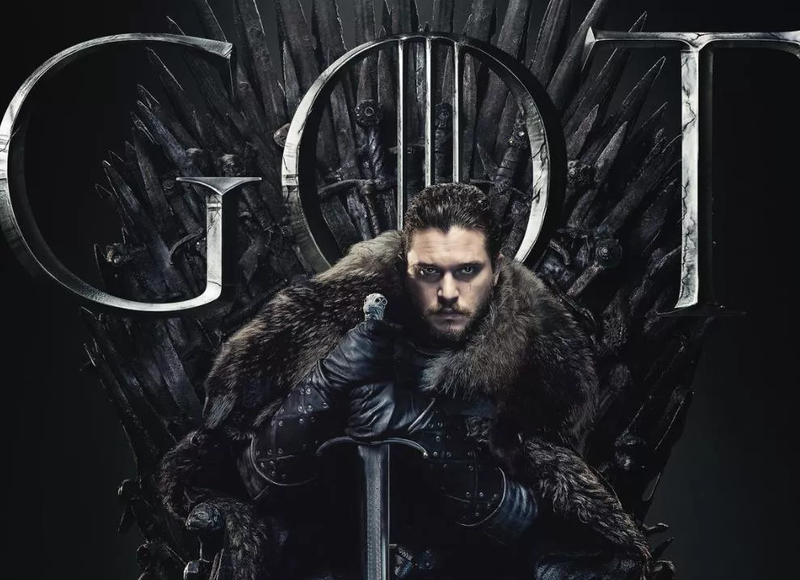 Having said that, I’ll probably go see it because I do love the original and will be curious to see how the movie was updated to make it relevant. What about you? 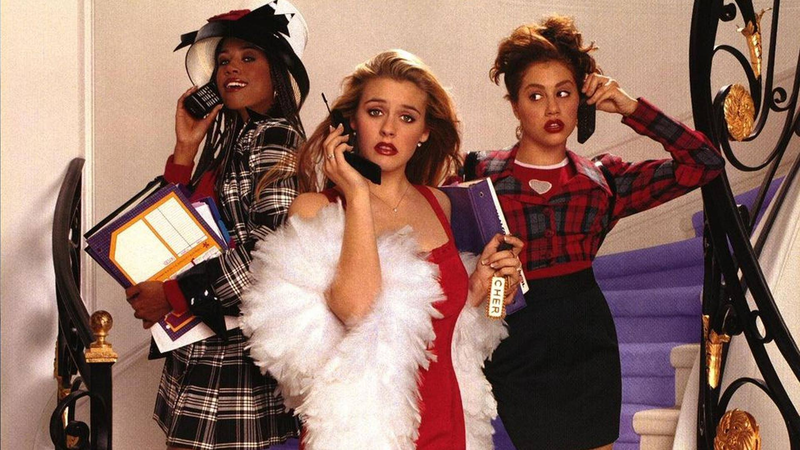 Did you see Clueless and did you love it? Would you go see a remake or would you likely skip it all together? Do tell, I’m genuinely curious. It has been a while since I’ve provided this very important public service announcement. For those of you who do not understand this reference please immediately download Mean Girls and watch it tonight. America’s most famous gay couple share a rap about how they met and became “roommates” to the melody of Will Smith’s theme song The Prince of Bel Air. It was too cute not to share for all of you fans of Sesame Street.